In a working paper for the Centre for Economic Performance, Dr Jo Blanden of the University of Surrey and Prof Stephen Machin of the London School of Economics compared the housing tenure of men and women born across England, Scotland and Wales in 1958 and 1970 to that of their parents. They found that the link between parents’ background and later wealth – especially home ownership – has been getting stronger. Among the 1958 generation, 88 per cent of those whose parents owned their homes were home owners themselves by age 42, compared to 74 per cent of those whose parents had not been owners. But by the time the 1970 generation reached the same age, 80 per cent of the children of home owners were on the property ladder themselves, compared to just 59 per cent of those whose parents did not own. 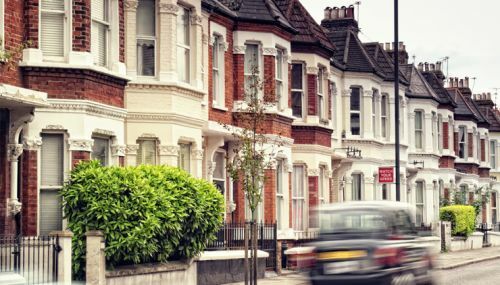 Since the 1950s, home ownership in Britain expanded. For the 1958 generation, 80 per cent overall owned a home by the age of 42, compared to just half of their parents. But the 1970 generation had about the same likelihood of owning a home as their parents. This suggests that children’s life chances have become more strongly tied to those of their parents than in previous generations, the researchers say. More affluent parents may help their children financially, or it may be that children of home owners expect to own their own homes. ‘Home ownership and social mobility’ by Jo Blanden and Stephen Machin is the latest discussion paper from the Centre for Economic Performance. It was published in January 2017.